Designer and manufacturer of cooling and temperature control equipment, Thermal Exchange, has been acquired by Scientific Digital Imaging plc in a deal worth up to £1.5 million. Based in central Leicester, Thermal Exchange provides solutions for temperature control, heat transfer and refrigeration issues across a number of industries. Established in 1982, the company has worked with the likes of Jaguar Land Rover and the University of Cambridge to provide bespoke and custom-built cooling and temperature control systems. The buyer, Scientific Digital Imaging plc, manufactures and designs products that are used in the life sciences, healthcare, astronomy, consumer manufacturing and art conservation sectors. 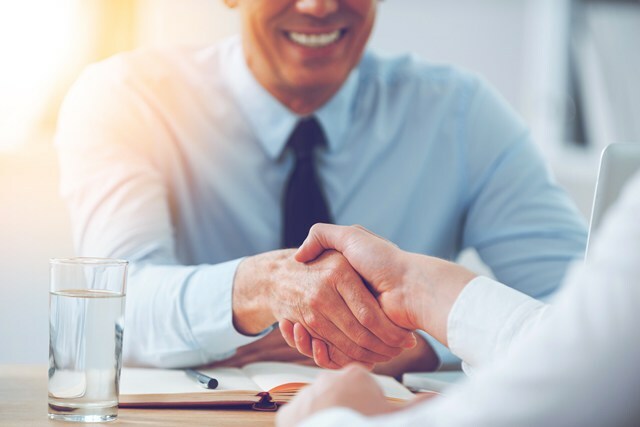 The deal was supported by law firm, Shakespeare Martineau, who advised Thermal Exchange on all legal aspects of the transaction and Mayfield & Co., who provided accountancy services. Lisa Botterill, partner in the corporate team at law firm, Shakespeare Martineau, said: “This sale comes at an exciting time for Thermal Exchange and will help the business to grow further and develop its market presence and customer base. Attracting such a high-profile buyer is testament to the quality of work that the business produces and instils confidence that Thermal Exchange has a bright future ahead. Pat Byrne at Thermal Exchange, said: “Becoming part of Scientific Digital Imaging plc’s portfolio of companies is a milestone moment for us. The company’s ethos fits perfectly with our own and focuses on providing the best quality products and services to a range of innovative companies. The support we have had from Shakespeare Martineau throughout the process has been second-to-none and help and guidance has been available at every stage.